Just a reminder about this one. Click here to visit their site and click “Get Started.” Then register on the next page and you’re done! AARP is giving away one dream vacation a week for ten weeks. 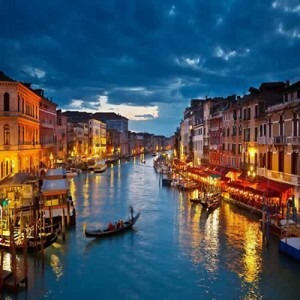 It includes things ranging from a free cruise to a free trip to Italy. You’ll have until May 31st to enter. Good luck!